Making it to the airport for your flight is trying enough without having the added stress of navigating the airport terminals, waiting nervously for an airline shuttle, relying on an unreliable Uber driver or searching for affordable airport parking. Start your business or leisure expedition with an airport transfer from BEST-VIP. Our airport services can even integrate with your Travel Management company for your business trip. Whether you’re an individual looking for a simple town car, a couple wanting to relax in a luxury limo, a large family or group in need of a van or minicoach, we have a vehicle to suit you – and your luggage! We can arrange your airport transportation no matter where you are coming from or where you are headed. Our Global Affiliate Network allows BEST-VIP to maintain it’s executive excellence worldwide and picks it up from here! We continue to provide our highest level of service, arranging your airport transfers in 50 countries and 500 cities all over the world. From the time your chauffeur arrives, you are their top priority as well as getting you to your destination safely and on-time. 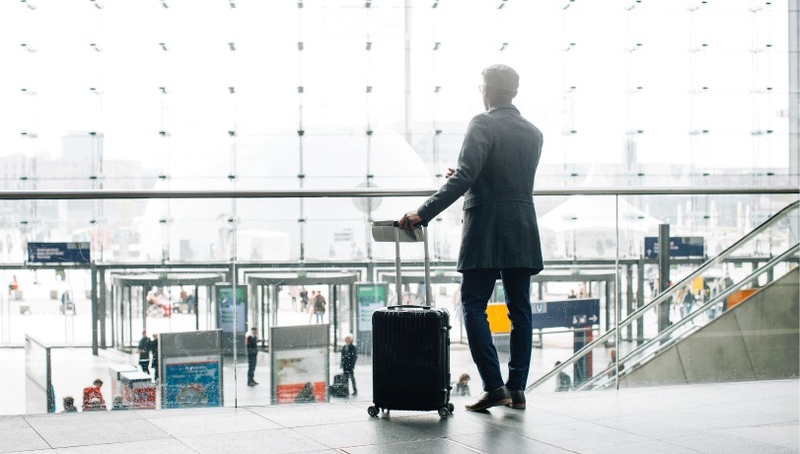 Your chauffeur will handle your luggage and even meet you at baggage claim, regardless if your incoming flight has been delayed, thanks to our real-time tracking on in-bound flights. BEST-VIP Chauffeured Worldwide’s professional drivers are ranked among the top chauffeurs in the state. Due to our rigorous testing and adherence to the strictest safety guidelines, our team is fully certified and insured. Would you like additional information about what you as a client should expect from BEST-VIP? Learn more by reading our Customer Bill of Rights. Why Do People Select BEST-VIP for Airport Transfers?